The design of your next stone or tile project is already well underway. It’s a process that began millions of years ago, miles beneath the surface of the earth. We take over where nature leaves off, importing the finest natural stone and porcelain tile from around the globe and continuing its millennia-long process of formation. Like the origins of the products we offer, our passion for architecture and design runs deep. Unearth your next design today. Contact us. Contemporary, rustic, elegant, or whimsical—whatever your artistic vision may be, we have the medium to bring it to life. 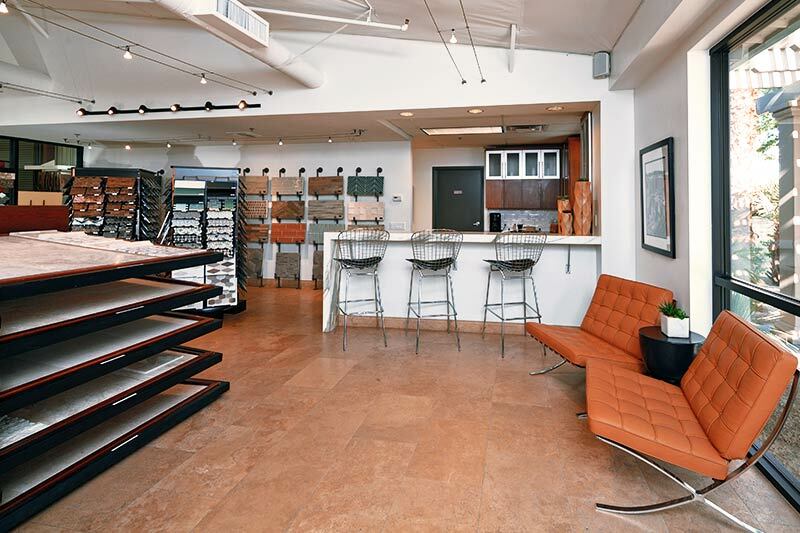 We carry only the finest natural stone and tile lines, each with a character all its own. 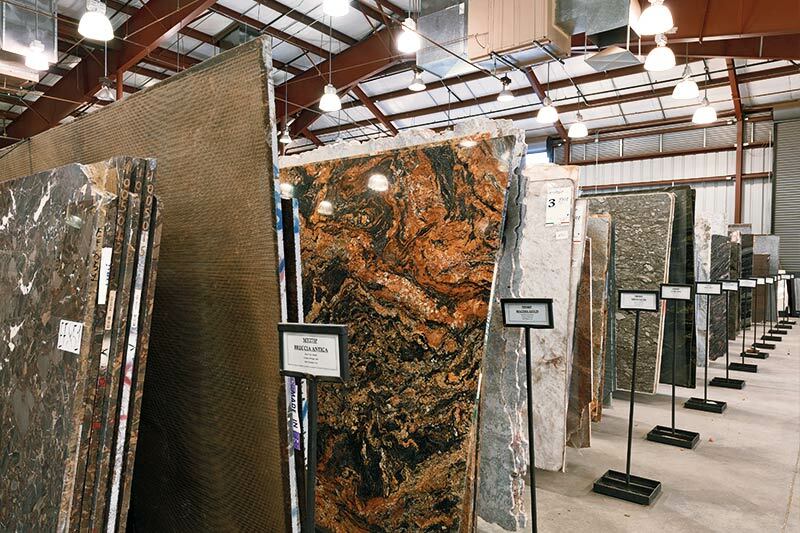 In addition to a sprawling slab yard stocked with the finest natural stone, we offer a unique retail setting in which to consult with our specialists about your design and architecture needs. 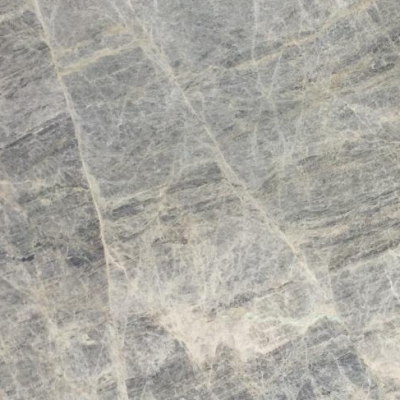 Drawing on over 40 years of relationships with quarries around the world, we import exotic and specialty natural stone from the hills of Brazil, Turkey, Italy, France, and more. 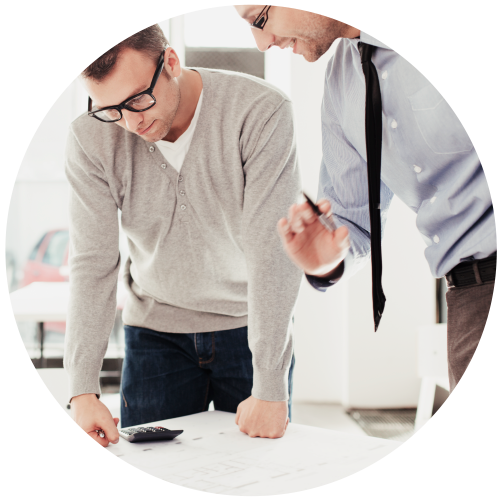 The Formation team prides itself on being experts in our trade. Our highly skilled staff knows everything about natural stone and surfaces, and is eager to assist with your design. 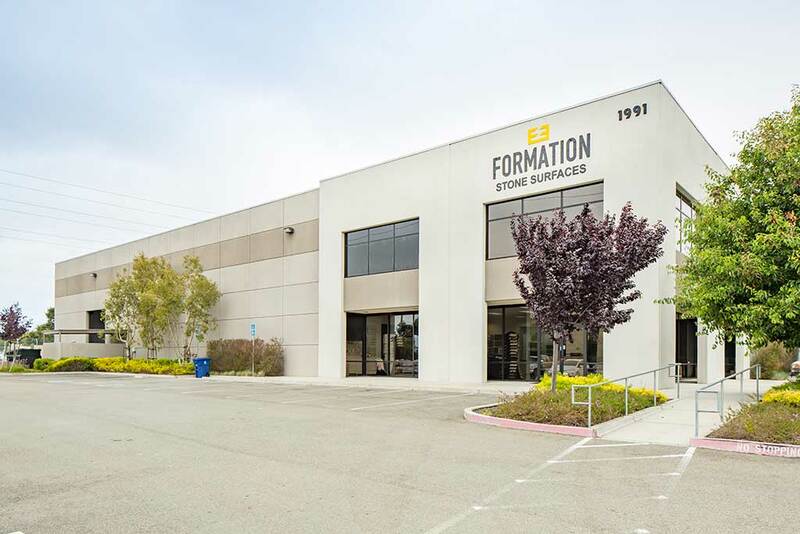 We’ve been serving Southern California for over four decades. Our loyal clientele is like family—a family we hope you’ll join! If we don’t have the product you need, we will find it. Visit us today to see for yourself! 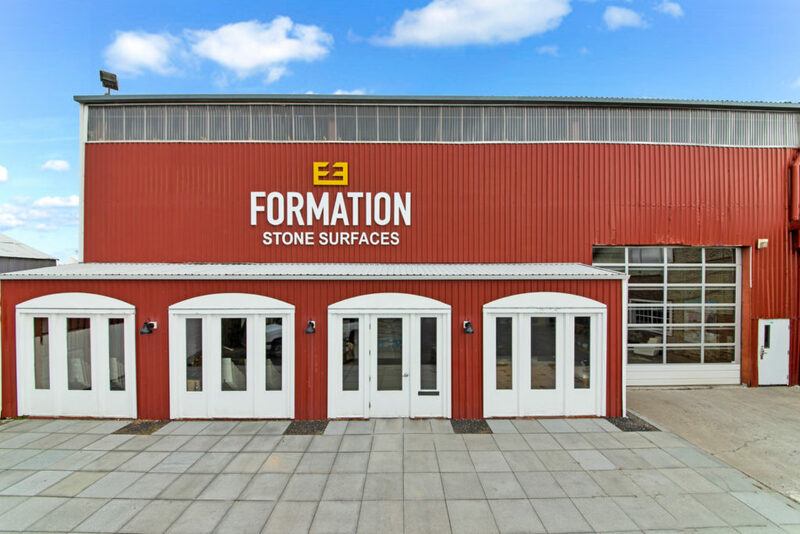 Formation offers over 1,000 different natural stone and tile products from locations around the world. Bring a world of design to your next project. Contact us today. 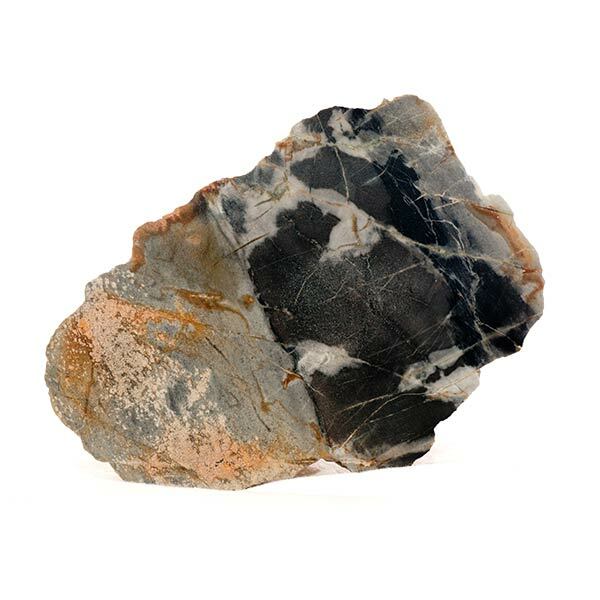 An igneous rock of volcanic origin, granite is one of the hardest natural stones. During its formation, mineral gases and liquids create crystalline formations, giving it a stunning array of colors. 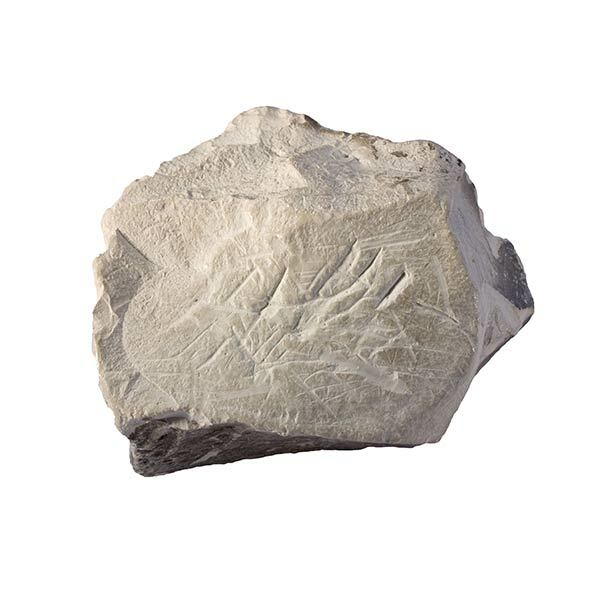 Marble is a metamorphic rock found in mountains around the word. 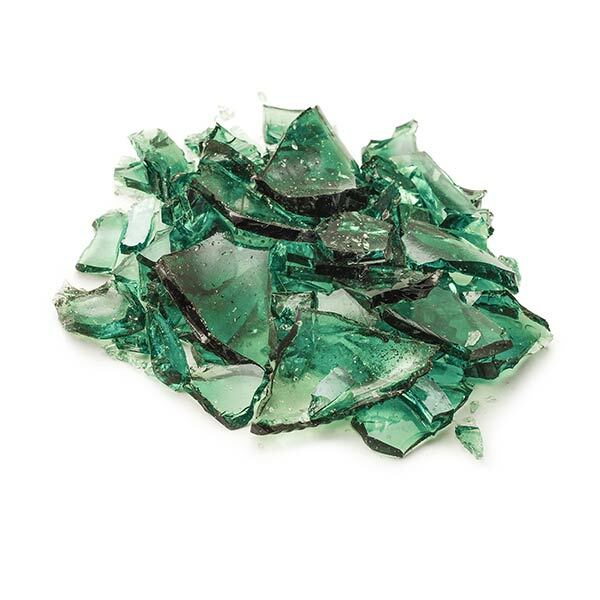 It comprises recrystallized minerals and swirls of hidden impurities. These beautiful natural variances give marble its signature warmth and sophistication. 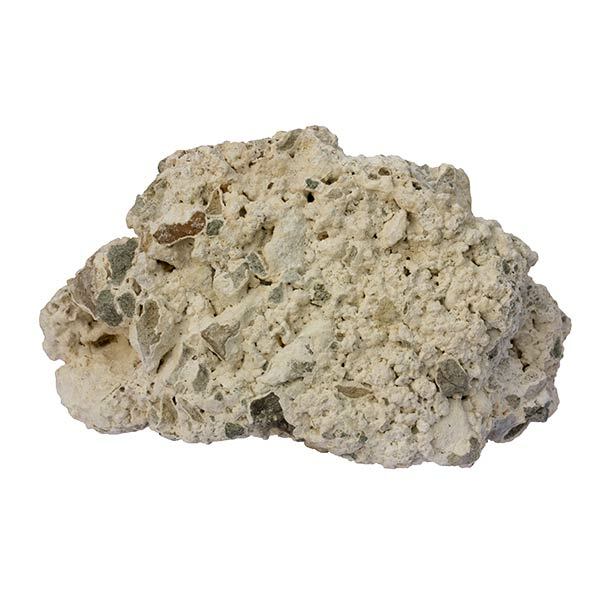 Travertine is a porous calcareous rock that forms when natural mineral water percolates through limestone and recrystallizes. 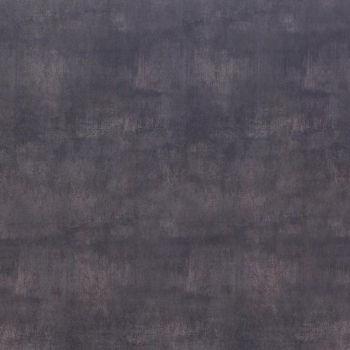 Its earthy texture and warm hues give it a distressed but modern look. 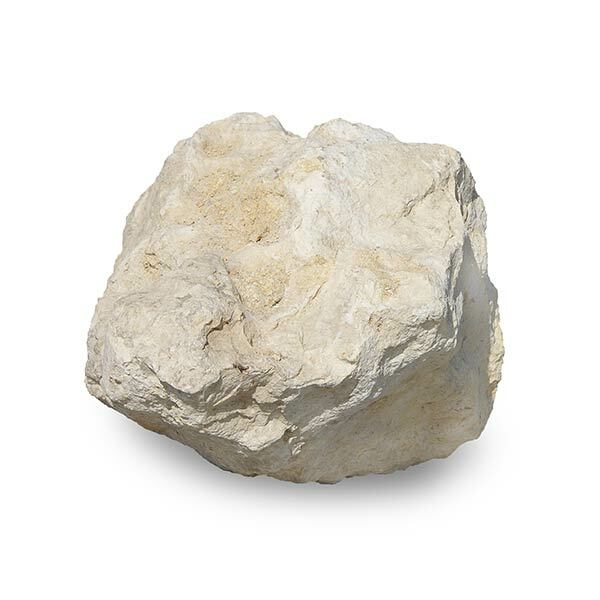 Formed from the bonding of mineral fragments and organic materials in the earth’s bedrock, Limestone mainly comprises calcium carbonate, which gives it its signature array of natural colors and streaking. 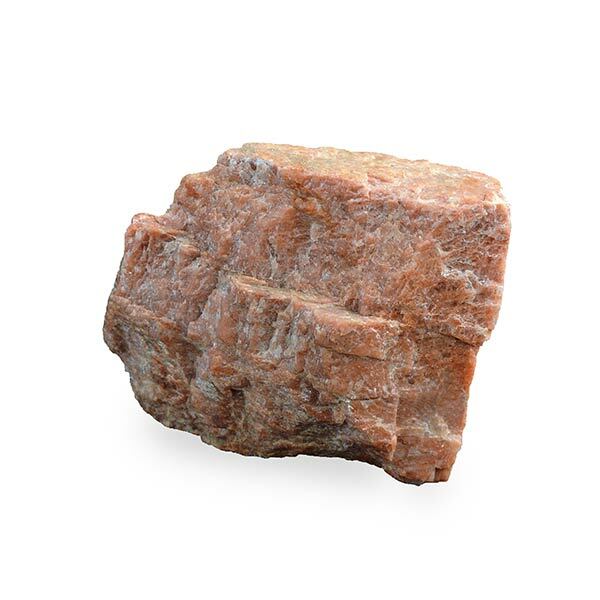 Quartzite is a metamorphic rock formed from sandstone. The extreme heat and pressurization in its formation leads to the recrystallization of minerals, making extremely strong and flecked with natural patterning. 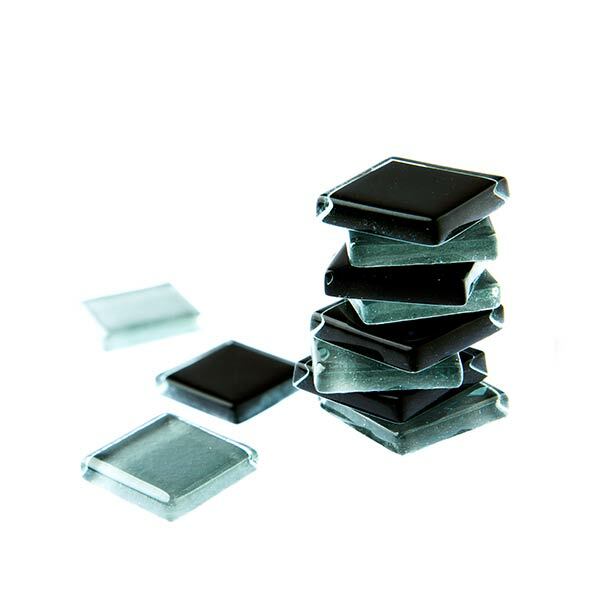 Manufactured from one of the hardest crystalline minerals, quartz is renowned for its durability and color. 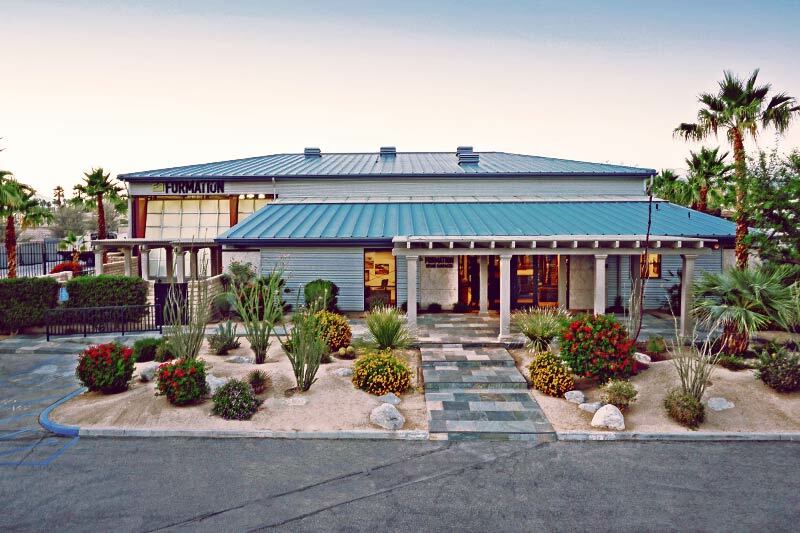 Formation is proud to be the only stocking distributor of Caeserstone® quartz in the Coachella Valley. 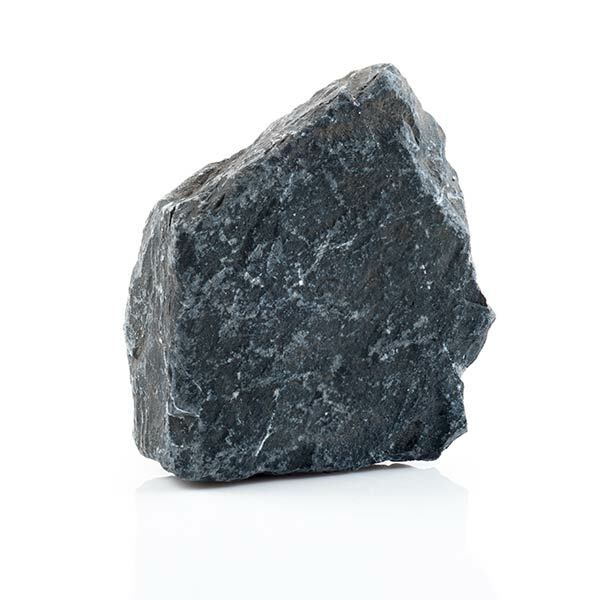 Fired at higher temperatures than ceramic tile, porcelain tile comprises up to fifty percent feldspar, making it denser and less porous than other tile. 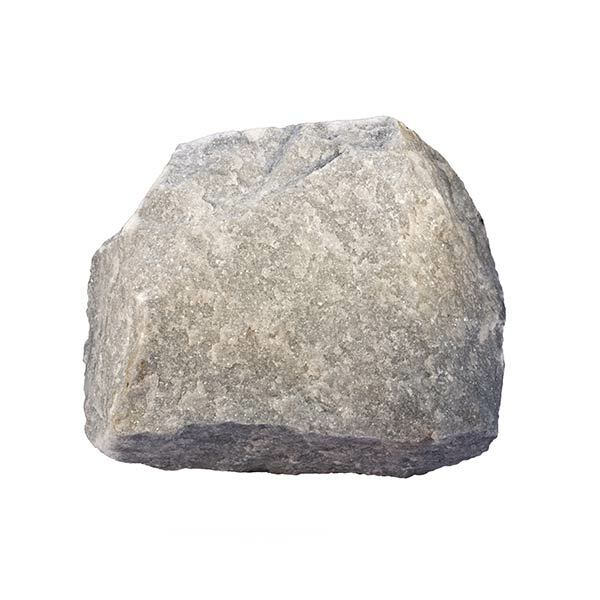 It is stronger than granite and resists staining. 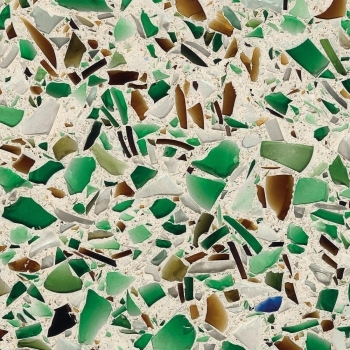 Vetrazzo® is a unique product comprising concrete and recycled glass. From architectural and art glass to beer bottles and jars, each mix is a work of art, with a story told in every surface. 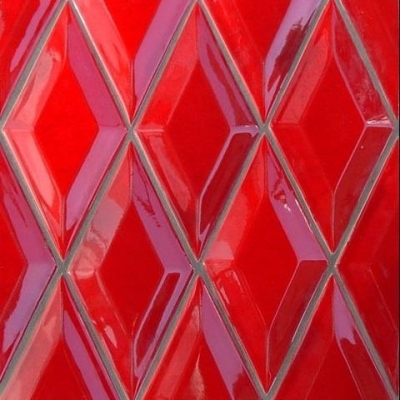 In addition to our line of traditional stone and tile, we offer a wide range of specialty and mosaic products, whose exotic one-of-a-kind beauty you won’t find anywhere else. 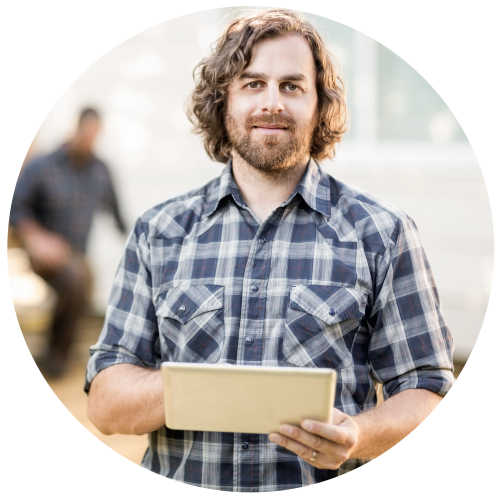 Looking to impress your client with a jaw-dropping material? 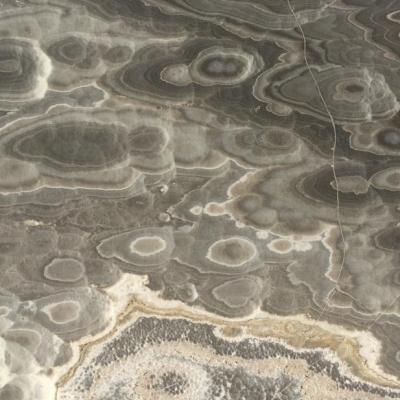 Our selection of exotic natural stone and tile never disappoints. 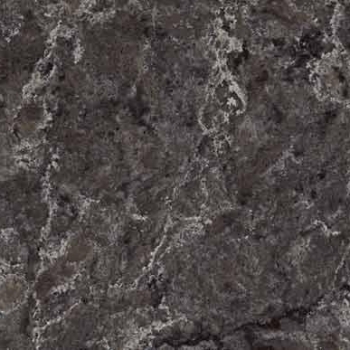 Having trouble finding a stunning natural stone or surface that’s still in your price range? Let our experts show you how. Staying on budget and on time is easy with access to the best selection of natural stone and tile in the region. Whatever your project demands, we can help. Contact us today. © 2019 Formation, Inc. All rights reserved.